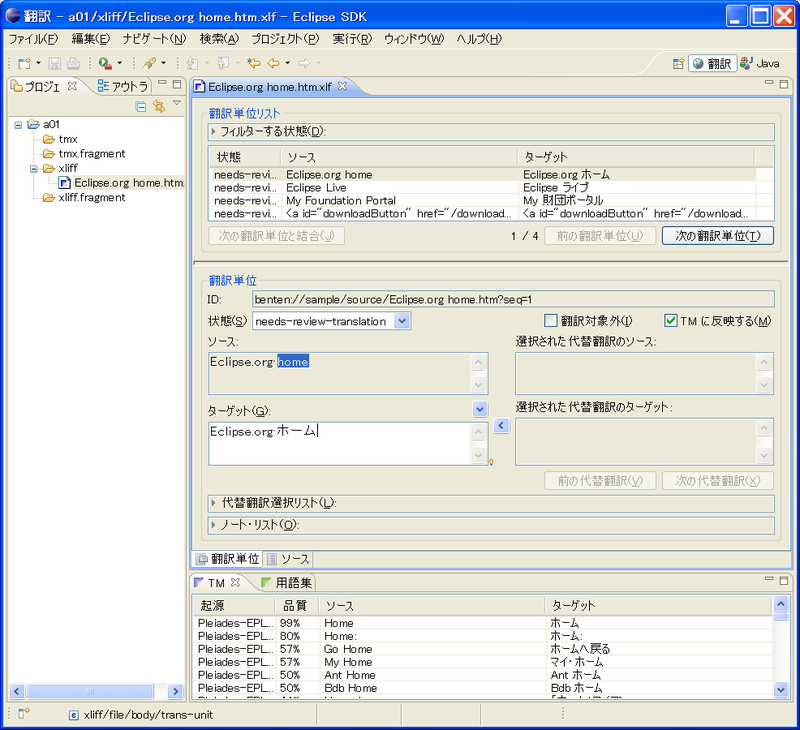 Stable release (ver 1.5 M201010221620) is released. 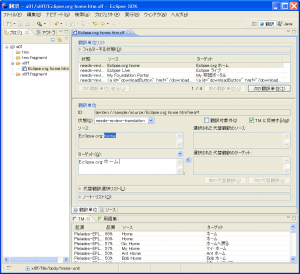 This release can translate HTML(.html, .htm), Microsoft Office (.docx, .xlsx, .pptx), OpenDocument Format (.odt, .ods, .odp), gettext PO (.po), Java Properties files, and TEXT files. See Benten Release Schedule for more informations.